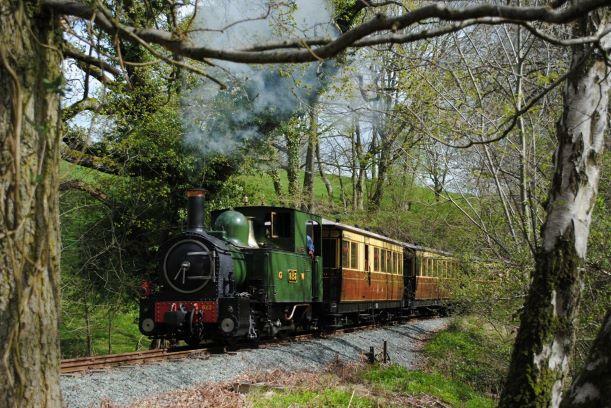 Welcome to the membership pages of the Welshpool & Llanfair Light Railway, where you can join or renew online. To renew online you'll need to use the e-mail attached to your membership. If you haven't provided an e-mail address yet, you'll need to e-mail your membership secretary so they can add it to your member record first. As a member you receive free travel on most trains, discounts on your shop purchases and our quarterly magazine, "The Llanfair Journal". You also have the opportunity to volunteer and help the railway in many other ways.